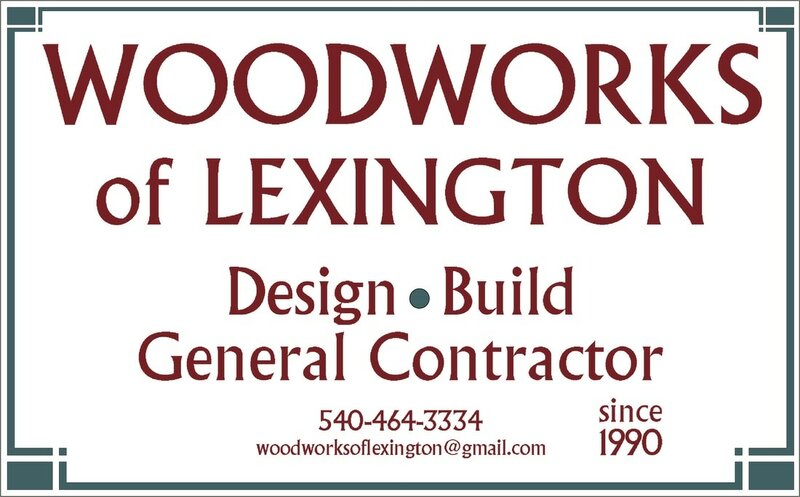 ​Woodworks of Lexington is a branch on the creative tree that is Kirchner Architects. We take on Class B contractor projects as design-build when needed. The hands-on approach brings full circle our total package service.